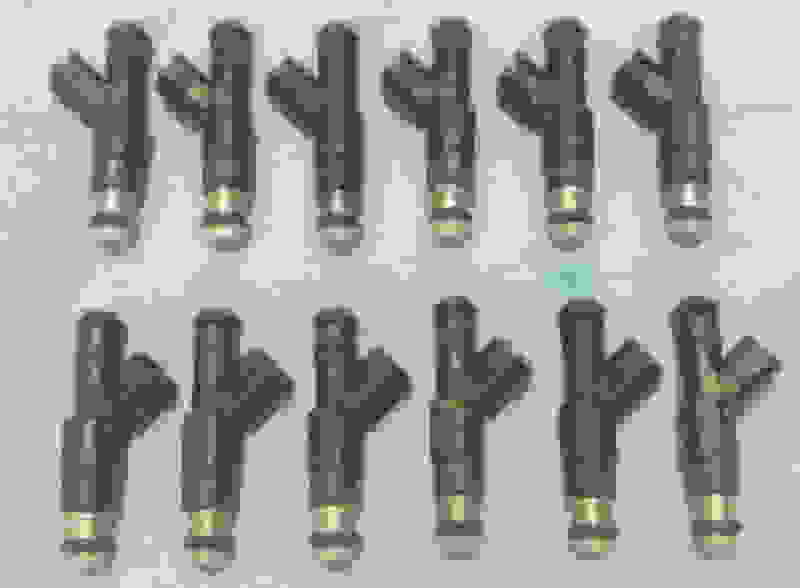 I do have a couple of sets of injectors, 703, 784 & 746 but i am in the middle of moving so it might be a week or so before I can get to cleaning and rebuilding them. I will post when they are ready. U get any more bored out throttle bodies? I wanna get some injectors n a throttle body from u just been watchin n waitin till u get more throttle bodies done. Should have more throttle bodies in a week or two, hopefully. Just got done moving, will be digging out all of my injector stuff to see what I have and getting what I have ready. Ok, finally got settled in at the new place and had time to get some injectors ready. 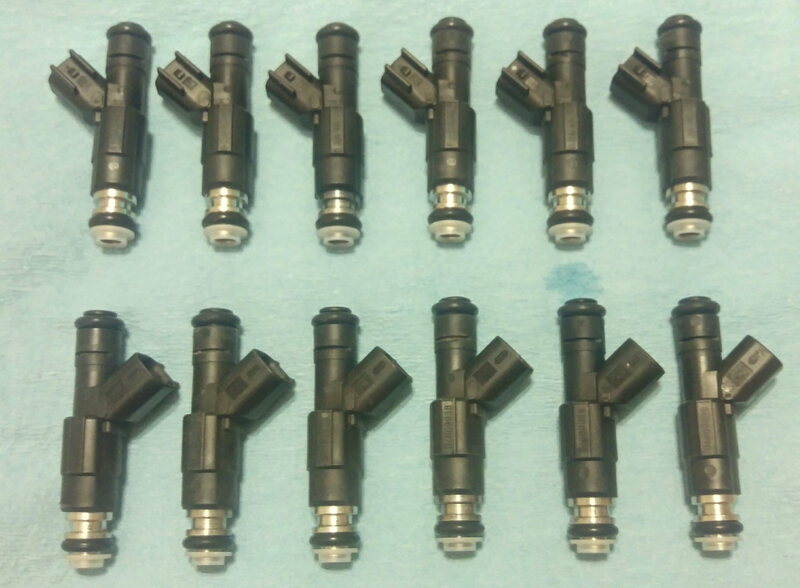 All injectors are tested, ultrasonically cleaned, cleaned again by hand, new o rings, filters and pintle caps and tested again before they are sent out. Free shipping is to USA only, out side USA is on buyer. Cheaper option than the 703's. 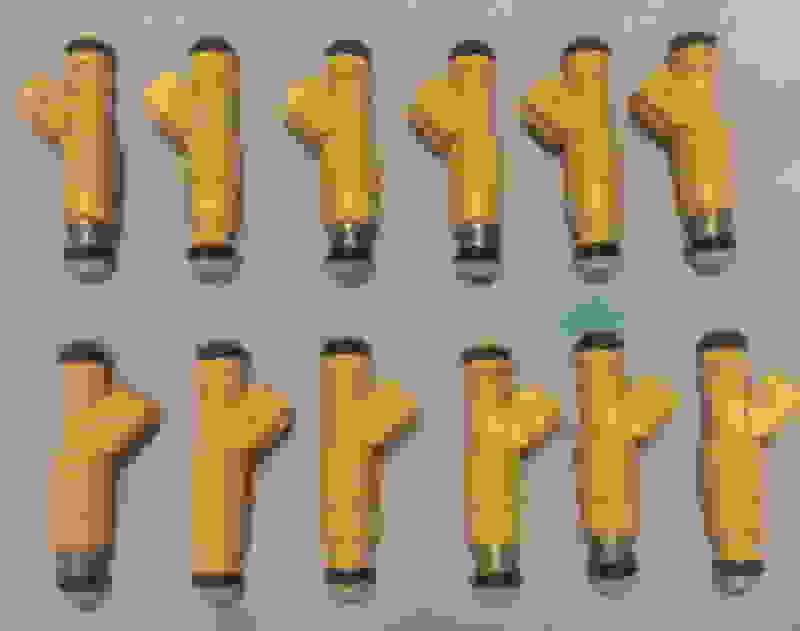 I have four sets of 784's. $100 shipped. Don't like to charge this much for any injectors but the 703's are really hard to find these days so I have to buy them from people and they aren't cheap to me either. Not making much of anything off of the 703's. Cheaper replacement for the 703's for 96-98 and eliminates the clip. Fit Renix era 4.0, 87-90 Jeep 4.0. Last edited by jhc7399; 07-04-2016 at 08:25 PM. Would the 703 or the 784 be the better injector for a 98 4.0? 703 or the 700's but I sold the 703's yesterday. You could also do the 784's withe adapter. 784's will not work for your 4.0. Fuel specs changed quite a bit in 05. Sorry, I do not have anything that will work for your year. 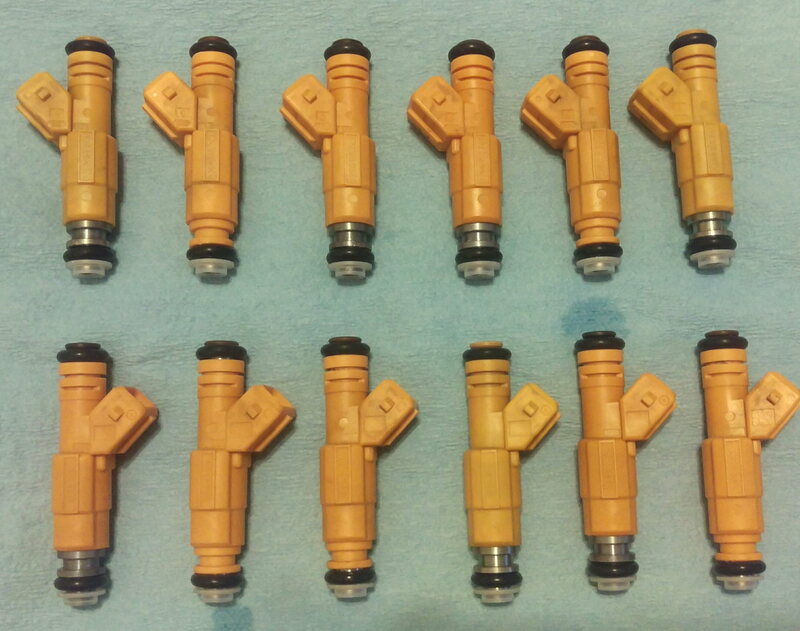 I thank you very much for that info on stock injectors, invaluable ! Would you happen to have any part numbers that 'would' swap in ? That would help me on my Pick and Pull vehicle searches. If not, I guess I can get a rebuild kit and soak them over night and rebuild them. Last edited by BobF; 07-07-2016 at 04:23 PM.